The GRS Zambia team is excited to have piloted a new curriculum designed for HIV positive Zambian youth aged 14-18, called SKILLZ Plus. This interactive, evidence-supported curriculum consists of 12 practices that address different aspects of HIV positive living. 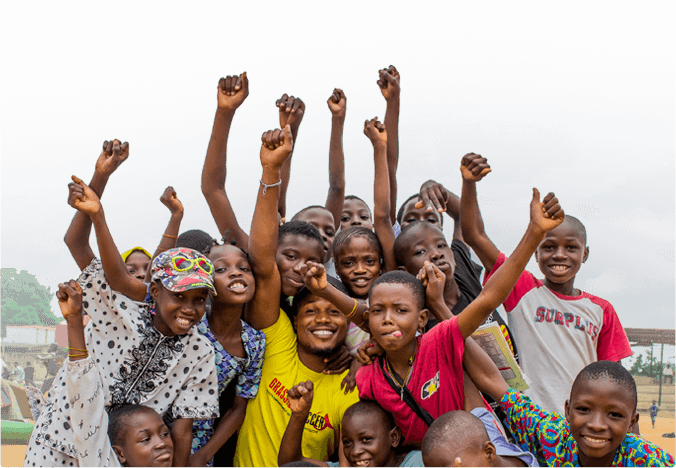 Through participation in the SKILLZ Plus intervention, youth are provided with the knowledge, skills, and encouragement to live happy and healthy lives and become leaders within their communities. The pilot program was launched in 9/13/2012 and completed 9/22/2012. Those participants that are aware of their positive status entering the intervention have greatly improved their confidence, acceptance of status, adherence to ARVs, and follow-up with clinic visits. Certain youth entering the interventions do not know their HIV positive status due to a decision by the parents to not disclose this information to their child. These participants have been on medication and going to the clinic, but are not aware of the reason behind it. It is difficult for the coaches to implement the curriculum effectively if these youth are not able to work on accepting and living with their positive status—particularly when this curriculum aims to empower the participants and provide them with a support system. The Skillz Plus curriculum in Zambia is a first for GRS, as it centers on supporting those who are already HIV positive rather than working to prevent HIV. Other GRS sites could move towards implementing SKILLZ Plus, working with the curriculum to fit the demographics and needs of the site. The curriculum is an exciting way for GRS to reach out to those who have not had the support and guidance to move forward living with HIV, allowing these youth to make healthy life decisions and become positive role models in their community.